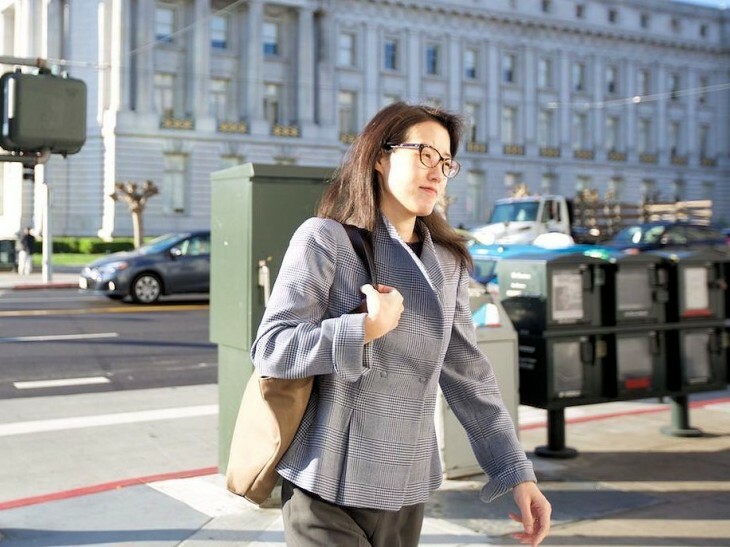 The case of Ellen Pao vs. Kleiner Perkins Caufield & Byers has reached a conclusion: The jury found KPCB not guilty of sexual discrimination on all four counts. The jury of six men and six women rejected Pao’s claims that her former employer failed to promote her to senior partner based on her gender, retaliated when she complained about workplace bias and sued, fired her after the lawsuit and did not prevent the retaliation from happening. The verdict did not come without a bit of drama: After announcing that Kleiner Perkins was not liable, the jury was sent back to deliberate as the judge required a 9-3 vote on Pao’s specific claim for retaliation by job termination (the jury’s vote was 8-4 for the claim). Two hours later, the jury came back with the final decision to dismiss KPCB on all counts. For those who didn’t follow the trial, here’s a short recap: Pao, the interim chief executive officer of Reddit, filed a lawsuit for $16 million against her former employee for gender discrimination during her stint at the company between 2005 and 2012. Her attorneys portrayed Pao as a victim of bias against her male colleagues, such as being excluded from an all-male dinner at Vice President Al Gore’s residence, asked to perform secretarial tasks like note taking and not receiving considerable promotions. Pao was fired in 2012 after she complained and sued KPCB for mistreatment. KPCB, on the other hand, said Pao’s failure to advance at her job was not due to gender but a lack of merit. The company claimed it reflected this in her work performance reviews. The Pao vs. KPCB case was widely followed by Silicon Valley as it put the spotlight on how women are treated in a male-dominated industry. It also forced KPCB to reveal data such as interoffice emails and salary information to monitor any gender discriminatory evidence. Despite the outcome of the trial, the lawsuit has made gender equality and diversity key issues companies – tech or non-tech – must tackle to avoid potential conflict.